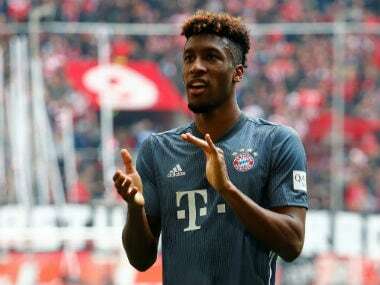 Berlin: Werder Bremen moved to within three points of the European places after a dominant 4-0 victory over a hapless Augsburg in the Bundesliga on Sunday. 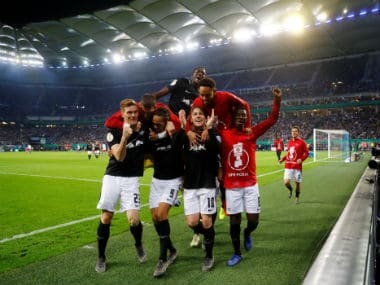 Fortuna Duesseldorf heaped even more misery on relegation-threatened Stuttgart after a 3-0 home victory in Sunday's late game. After being denied in the opening minutes through some superb last-ditch Stuttgart defending, Duesseldorf went 1-0 up in the 34th minute. The home side's Stuttgart-born striker Kenan Karaman headed home a cross from Dodi Lukebakio for his first goal of the season. 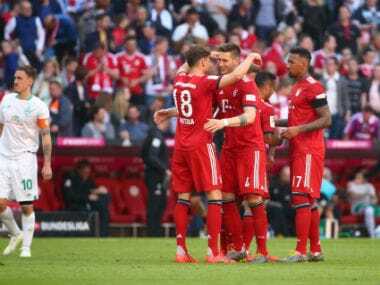 A fired-up Duesseldorf didn't have to wait long before increasing their lead, captain Oliver Fink jinking in from the edge of the box on a counter before curling his shot into the far top corner of the goal. With the clock winding down, Benito Raman scored a sensational solo goal, racing half the length of the field to chip the ball over Ron-Robert Zieler's head and into the back of the net.